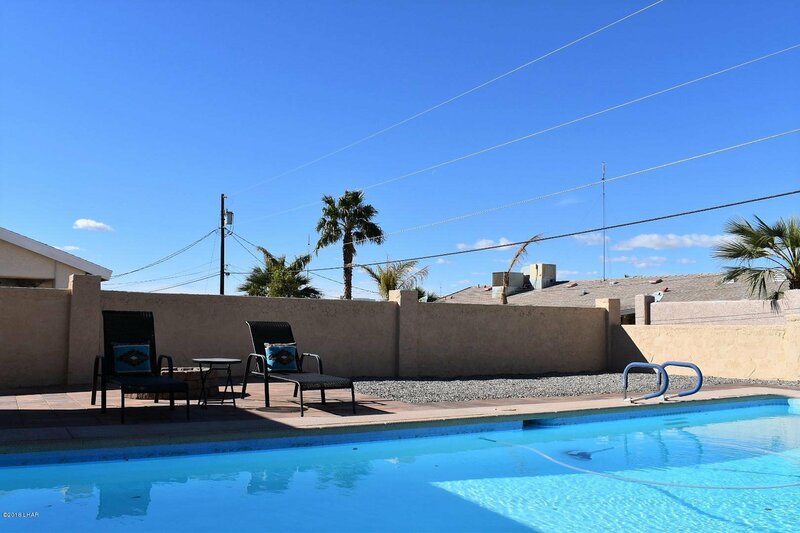 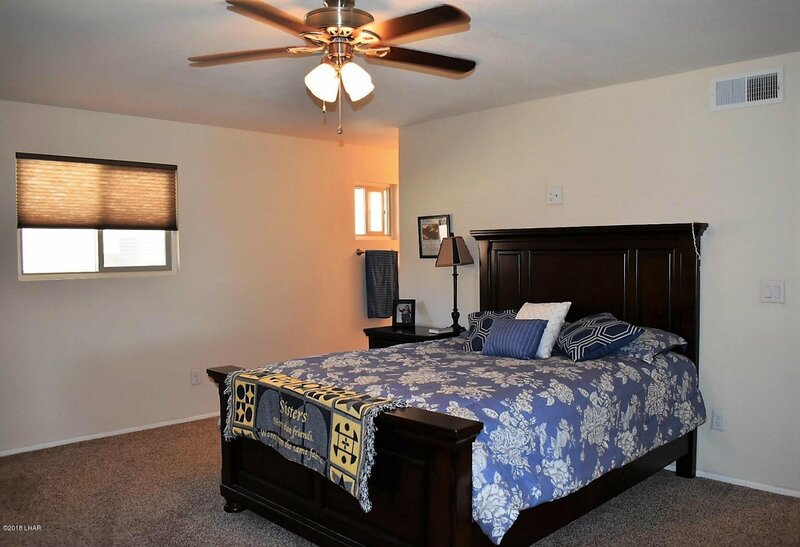 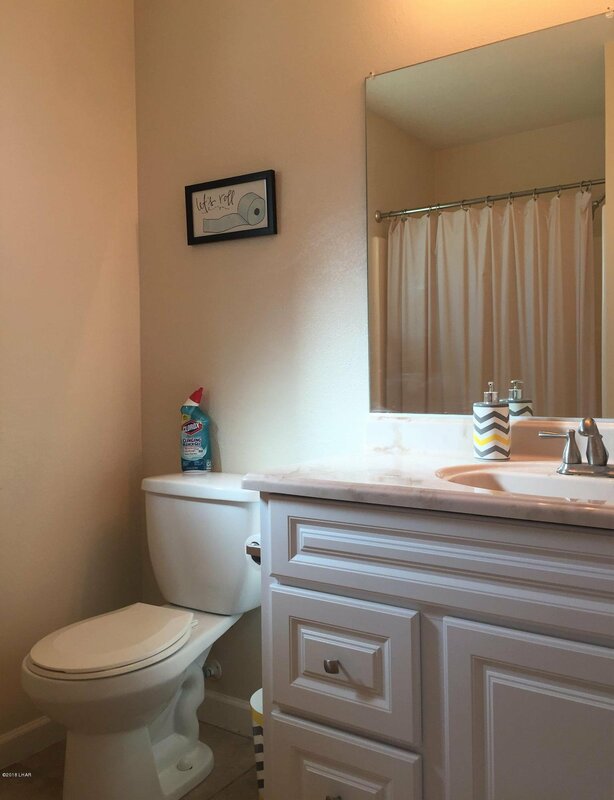 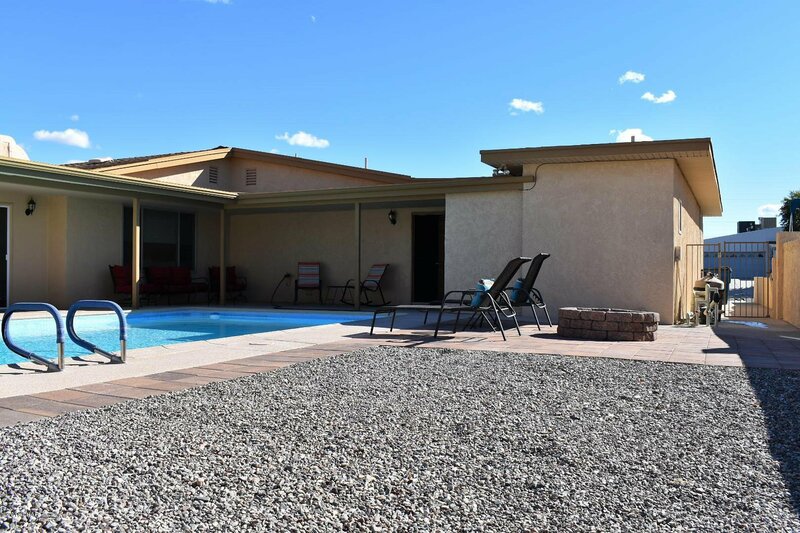 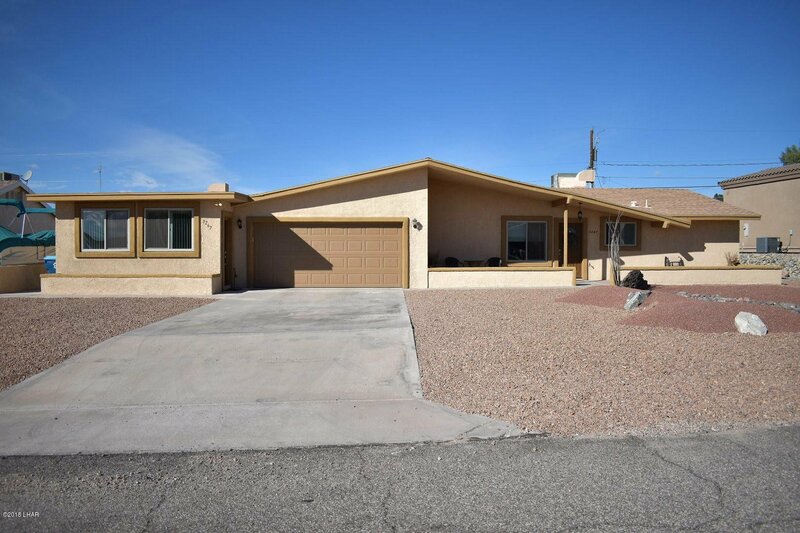 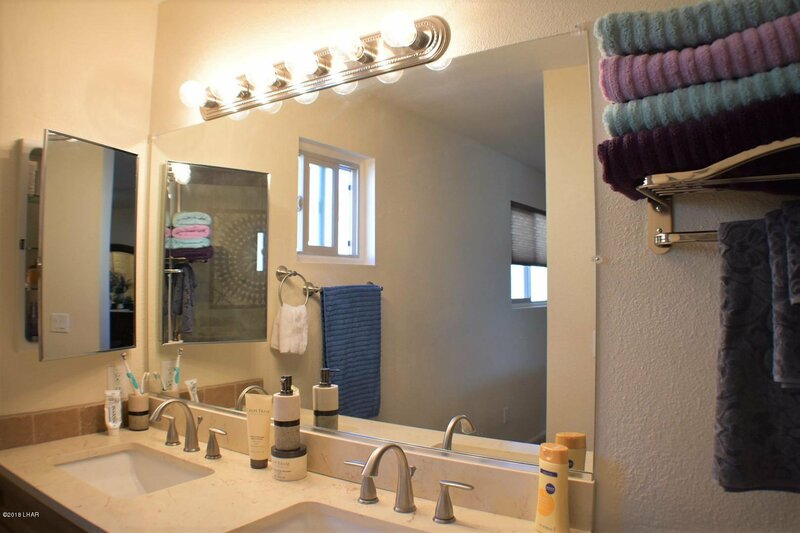 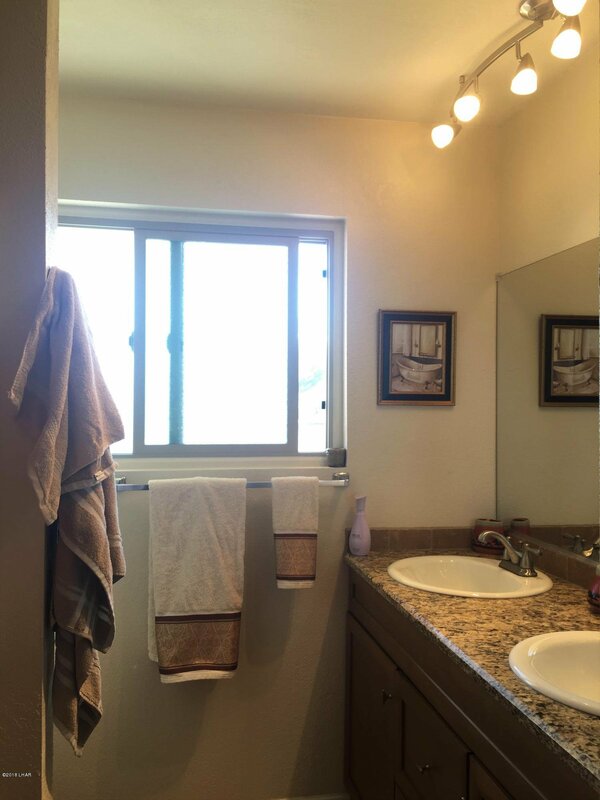 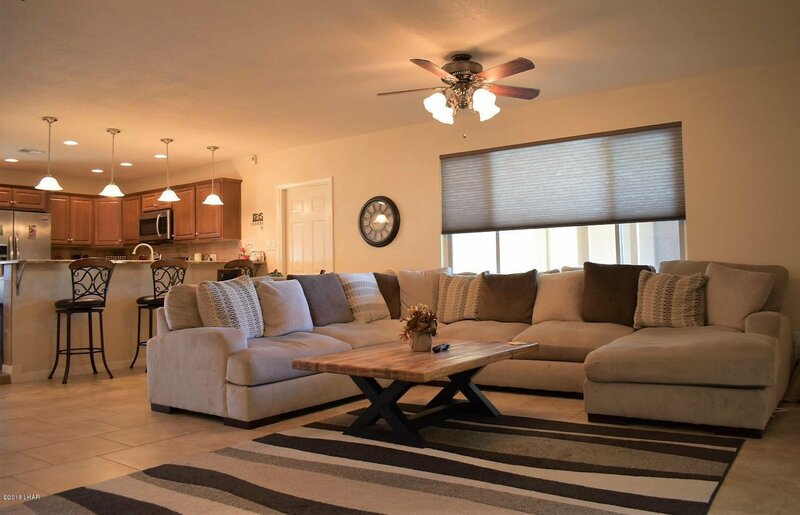 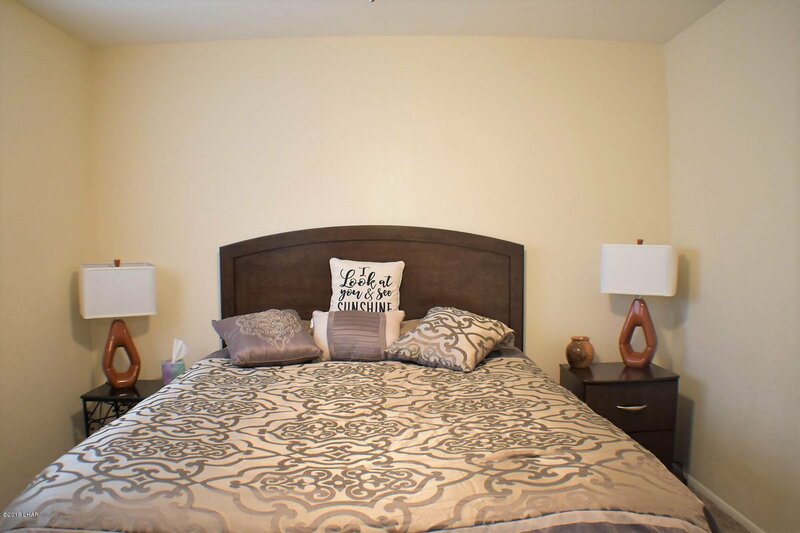 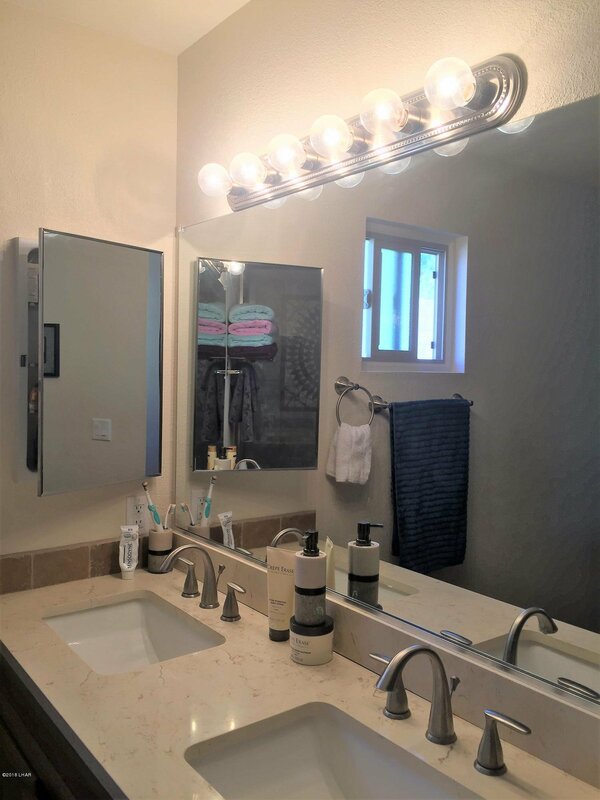 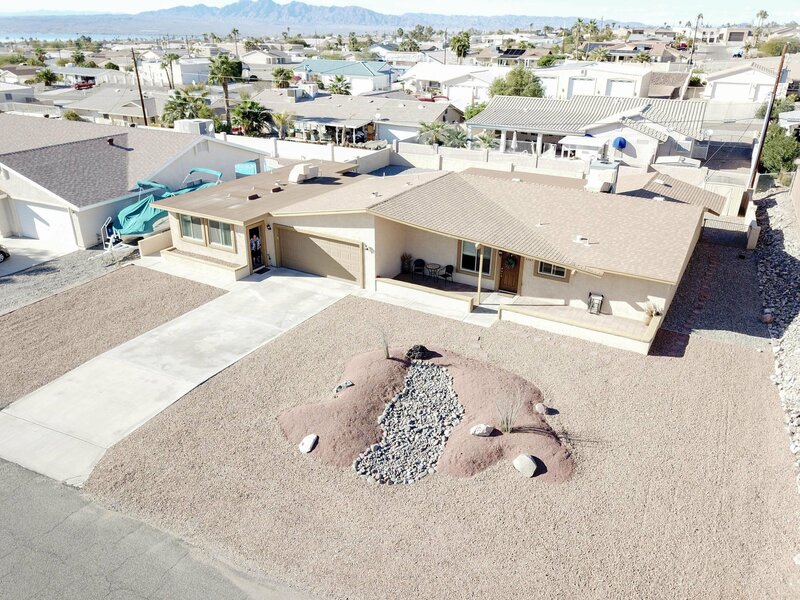 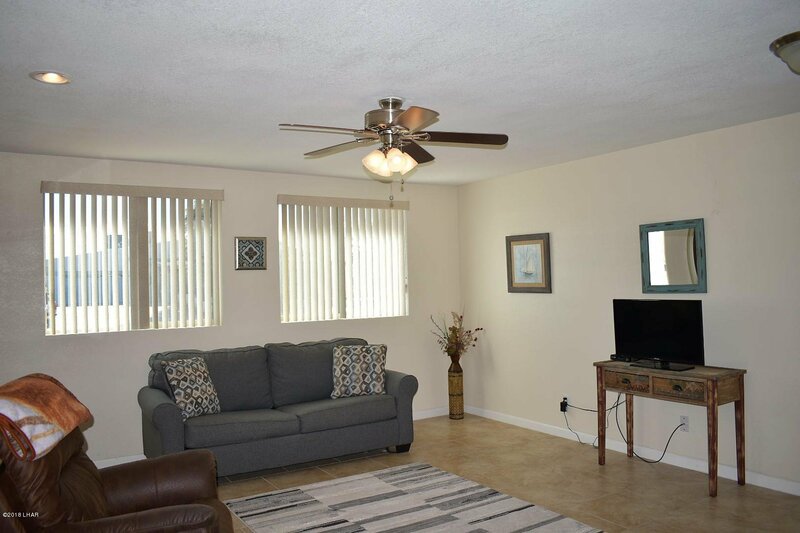 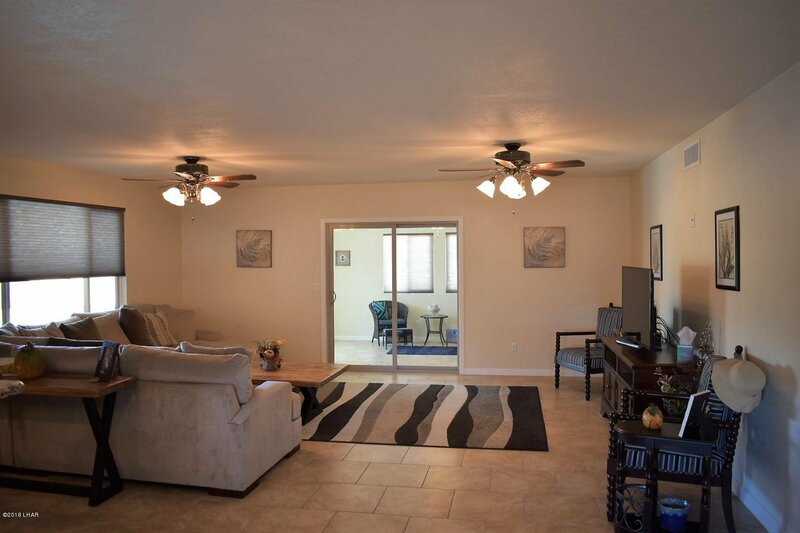 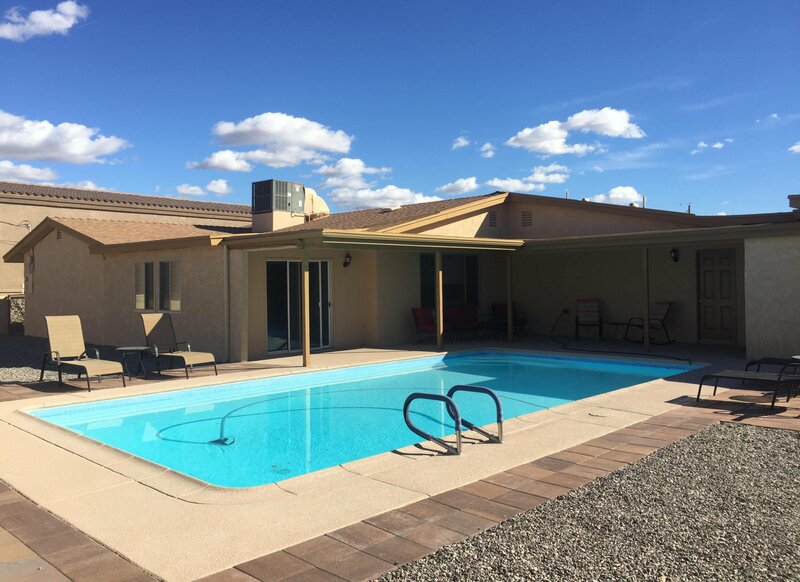 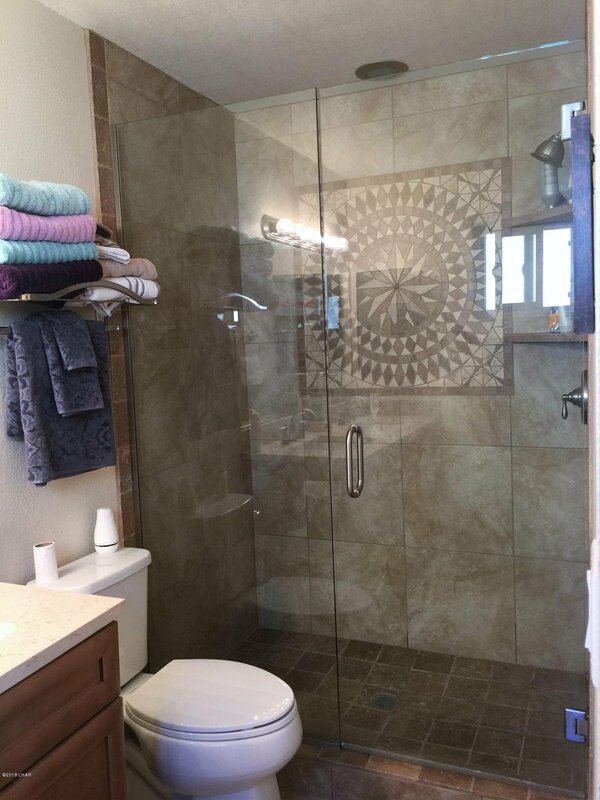 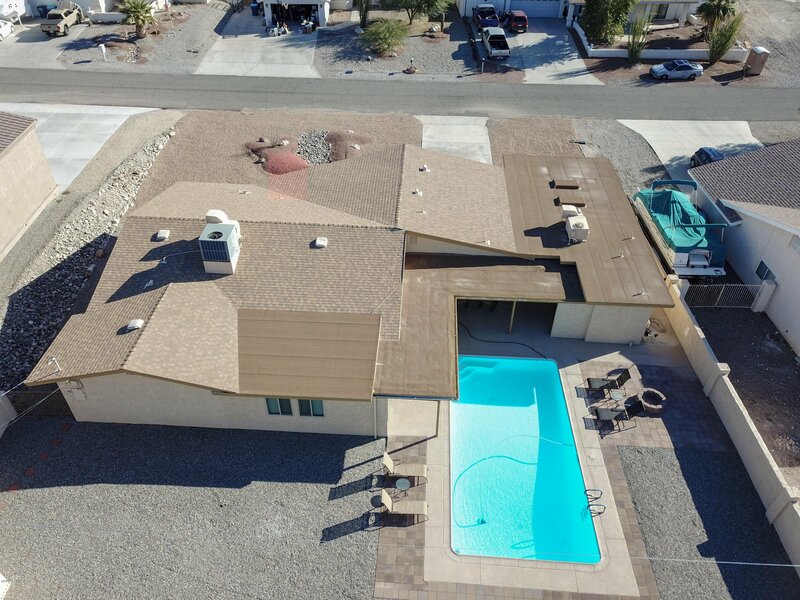 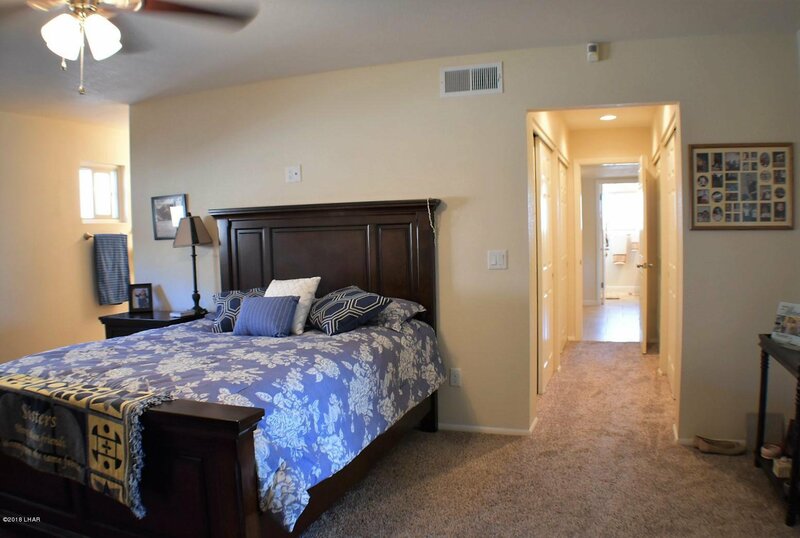 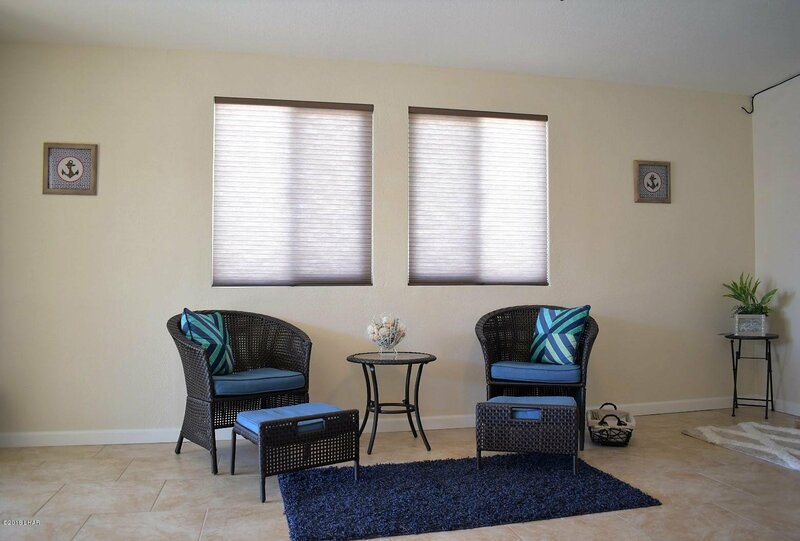 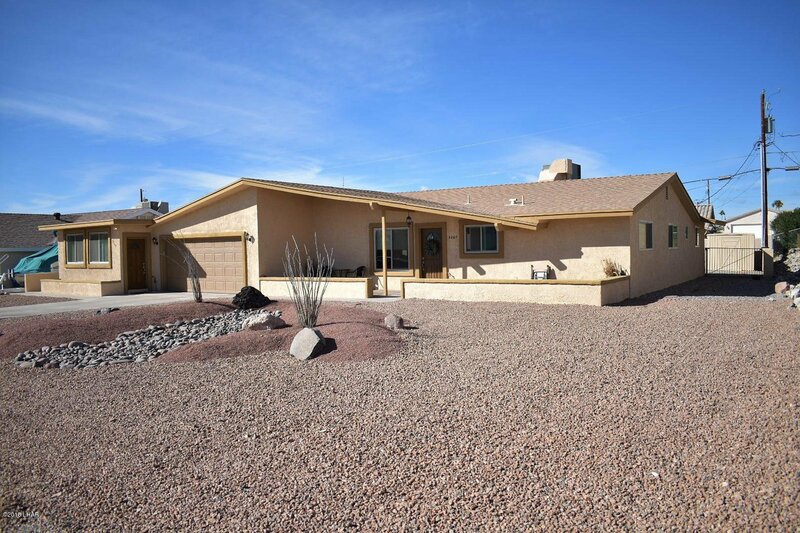 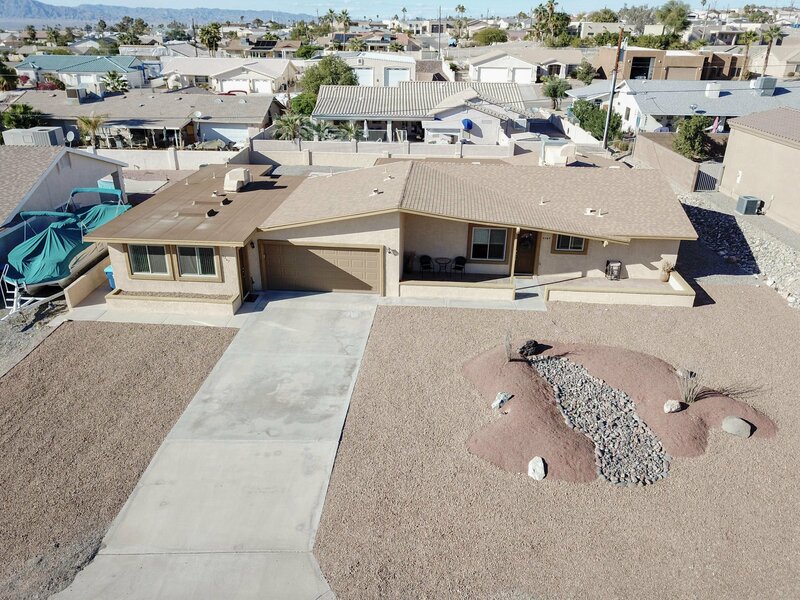 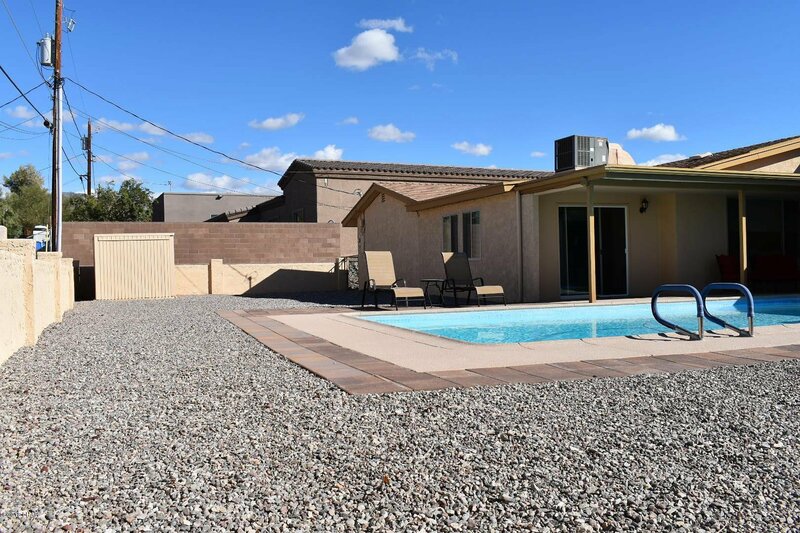 Wonderful REMODELED POOL home that has everything you need!Centrally located, 3 beds, 2 baths, 2 car garage, Arizona room, & Casita with it's own bath and kitchenette. 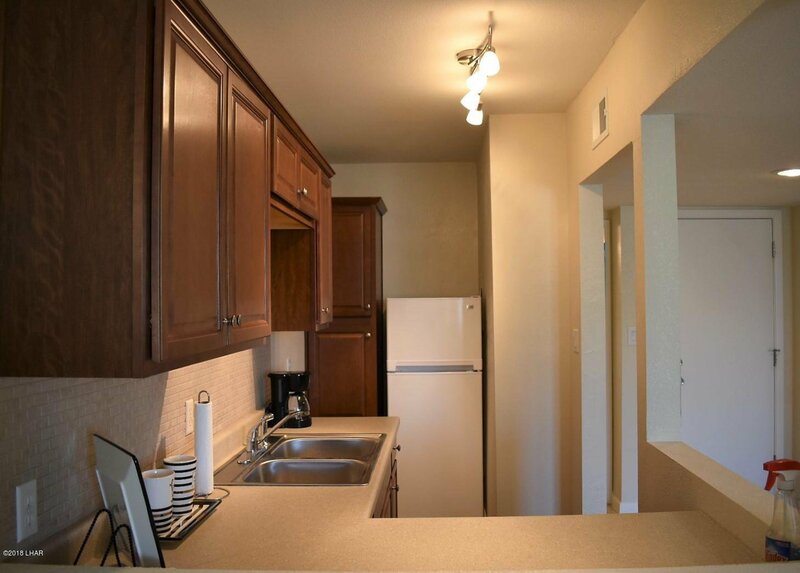 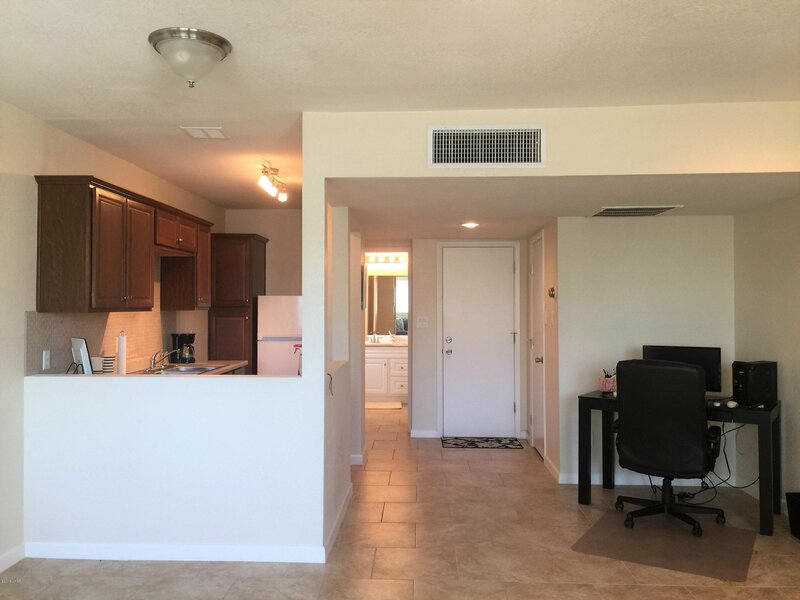 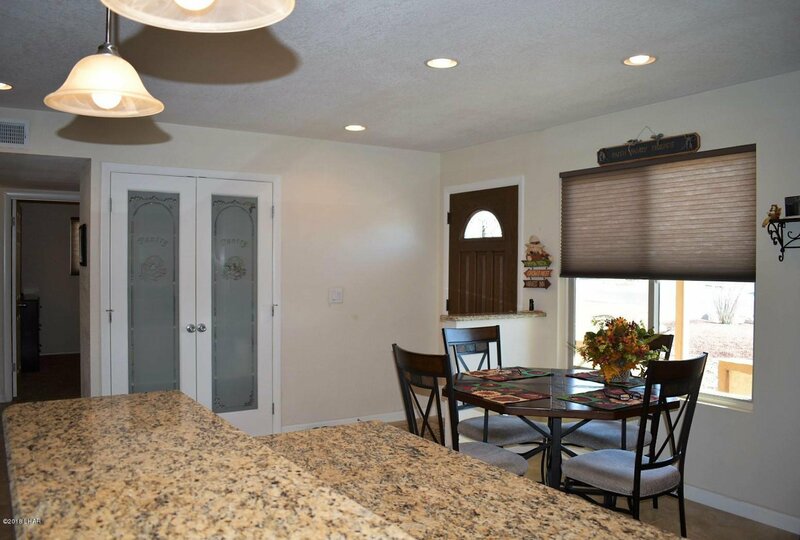 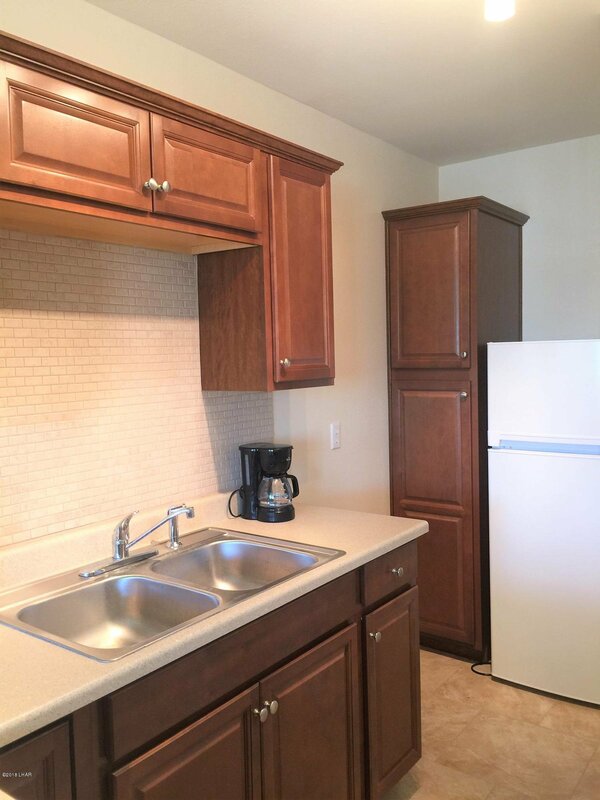 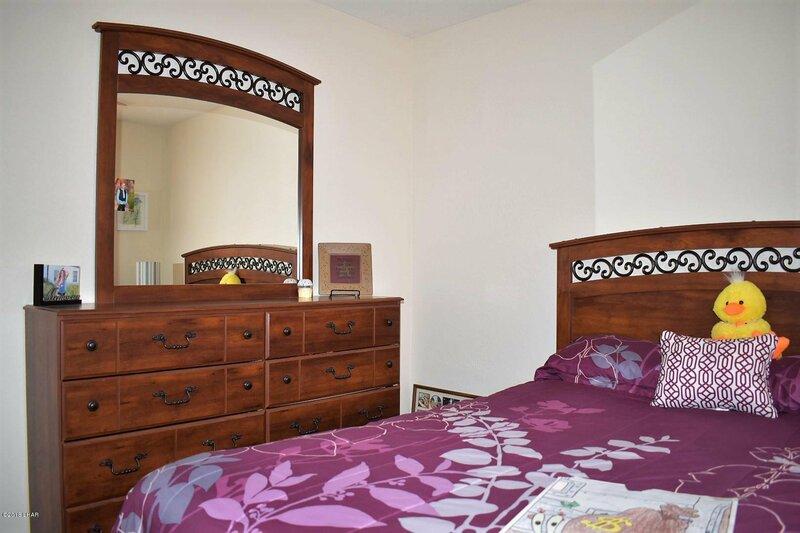 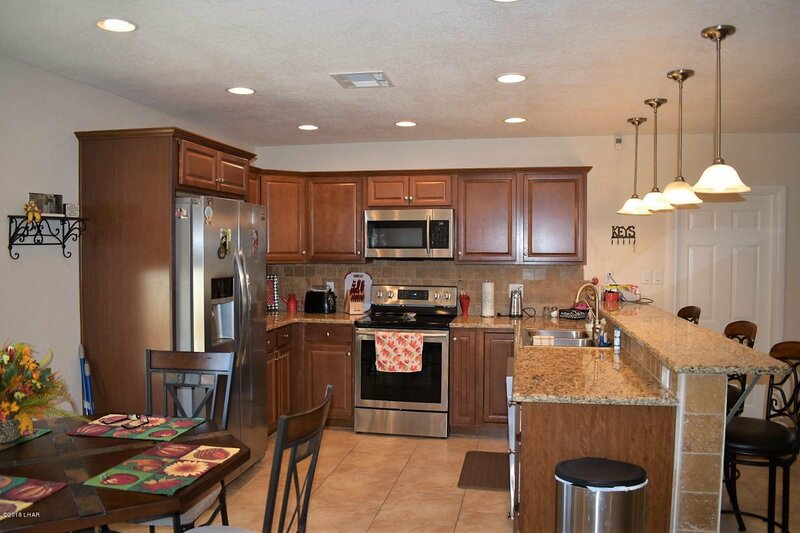 Kitchen features granite counters, a breakfast bar, & stainless steel appliances. 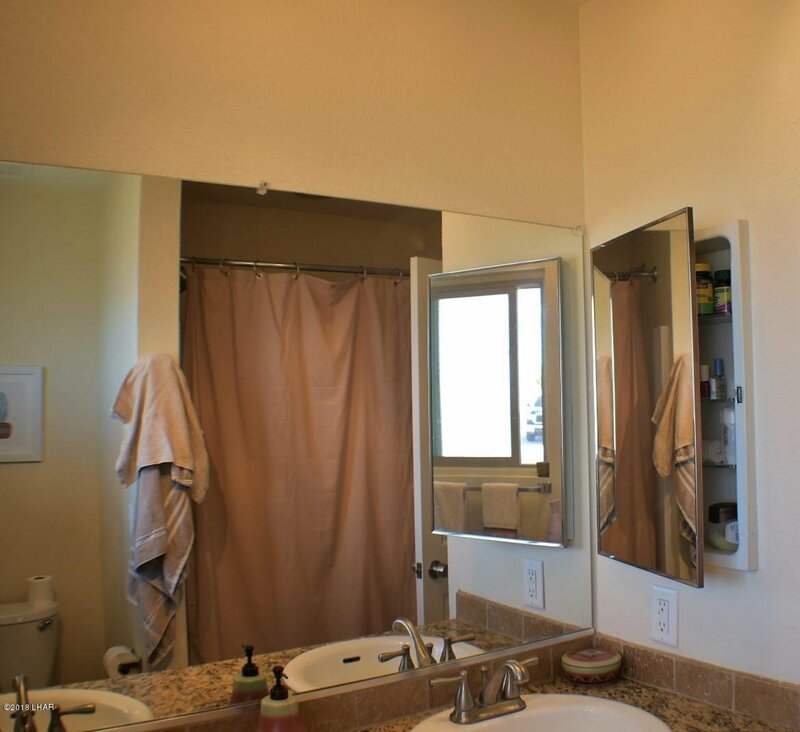 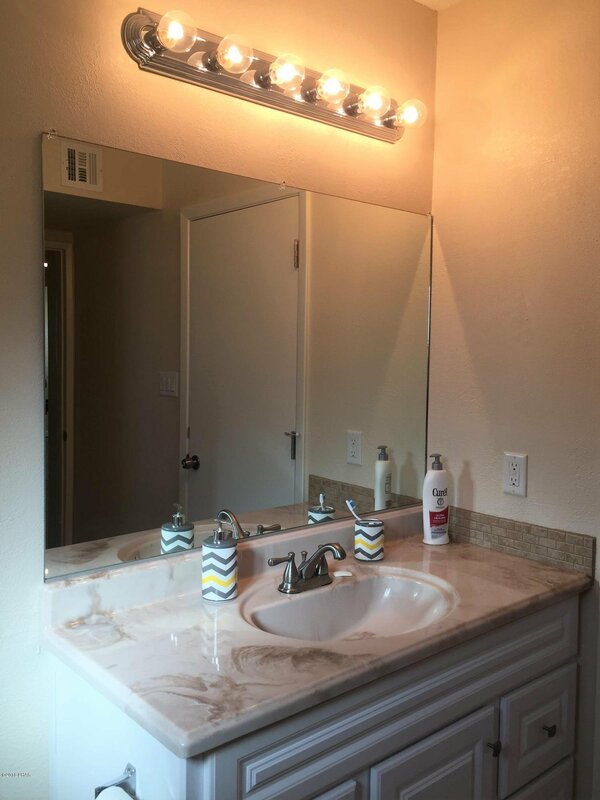 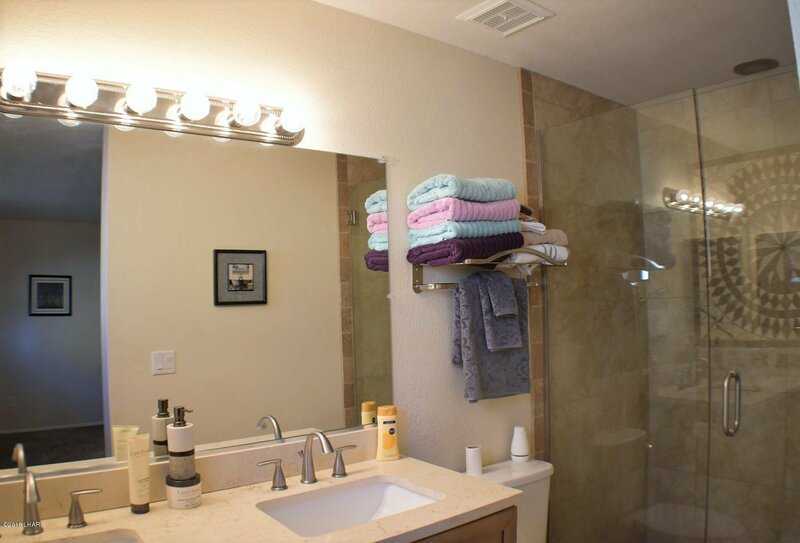 Both home baths are complete with dual vanities. 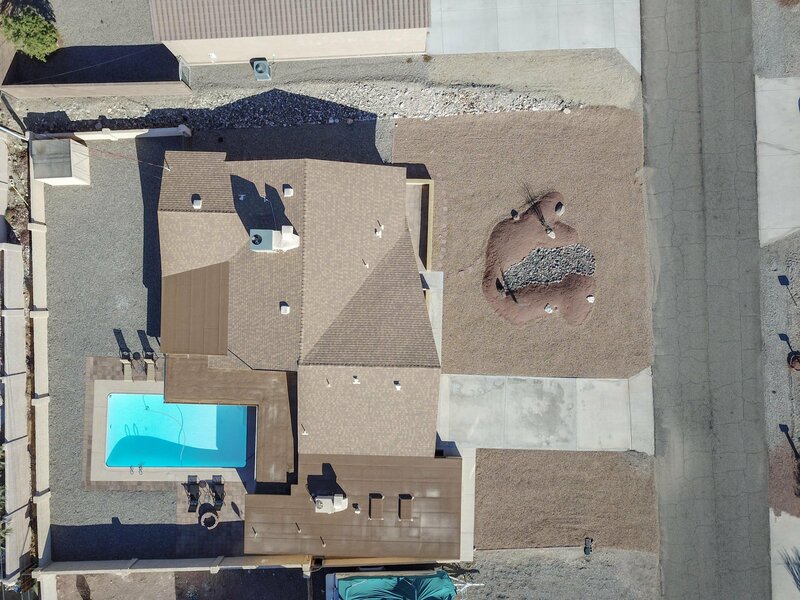 Great block walled back yard with a fire-pit & shed. 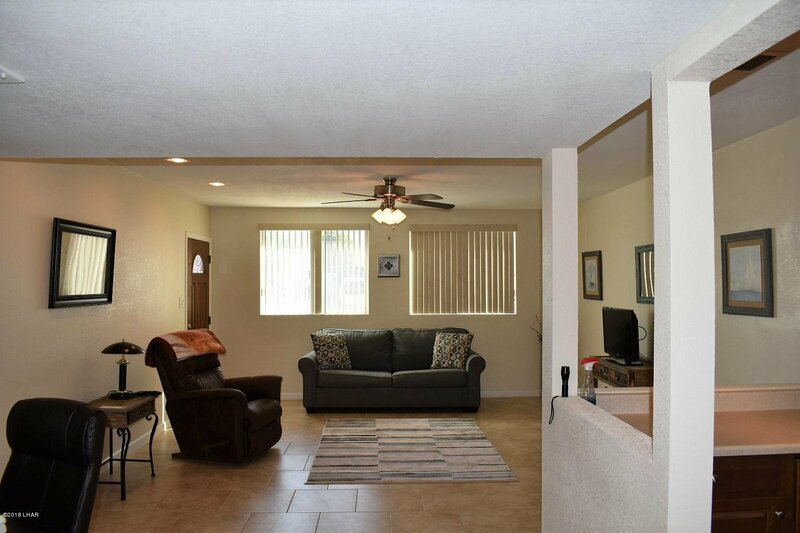 Large covered rear patio. 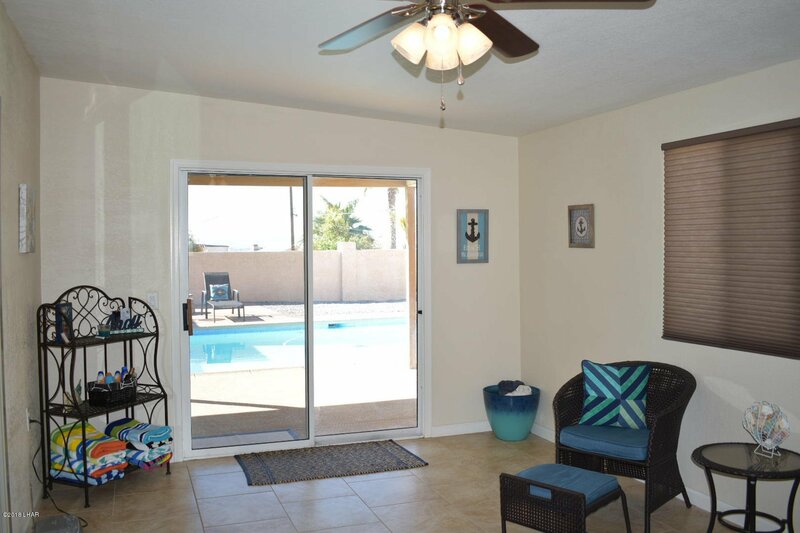 Casita has a separate entrance & access to rear patio. 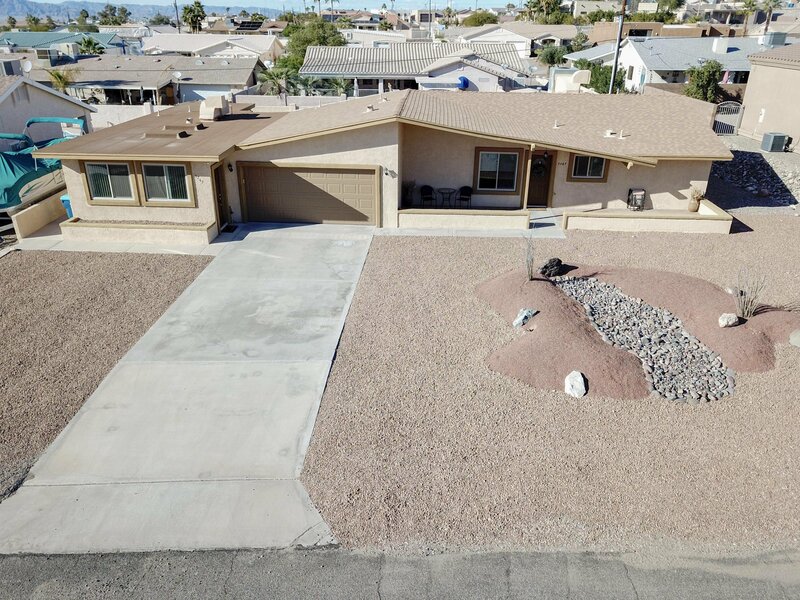 Side parking. 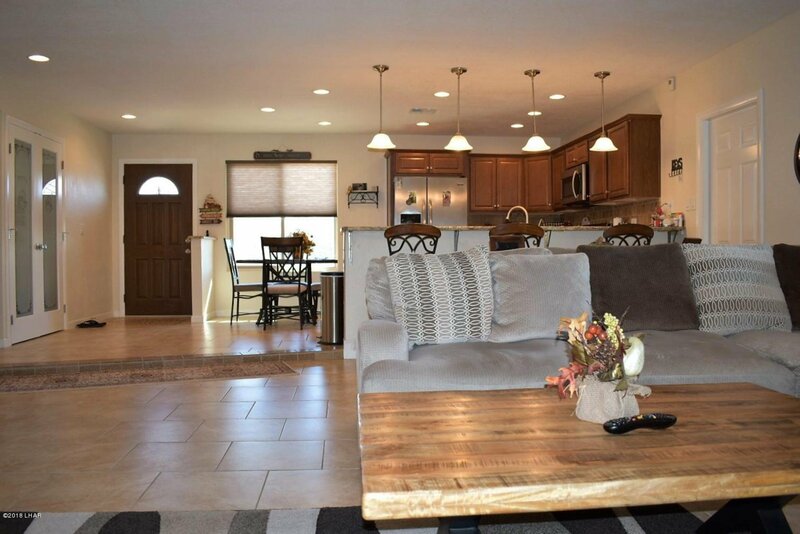 This home shows beautifully!! 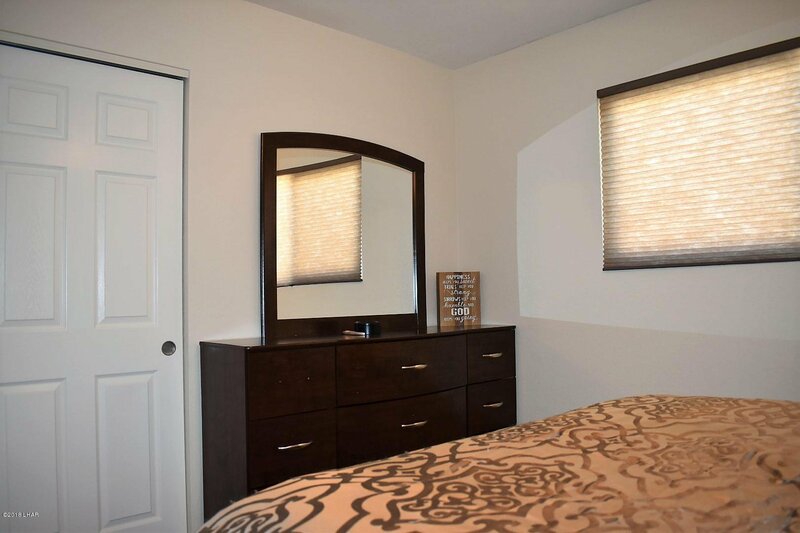 !Furniture available outside of escrow. 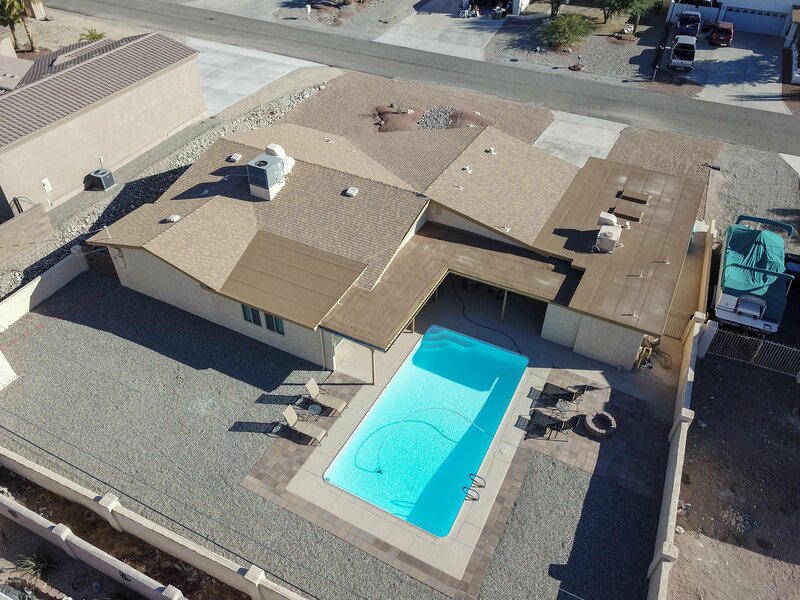 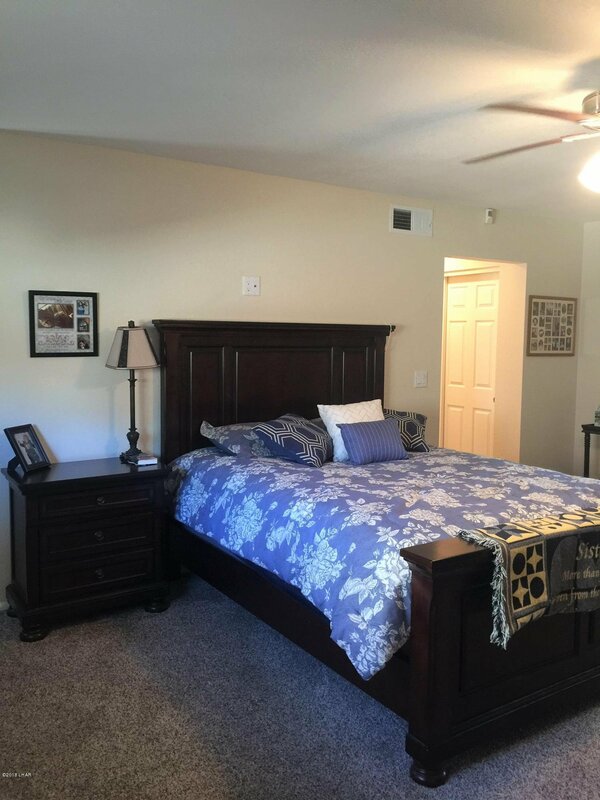 Listing courtesy of Havasu Realty. 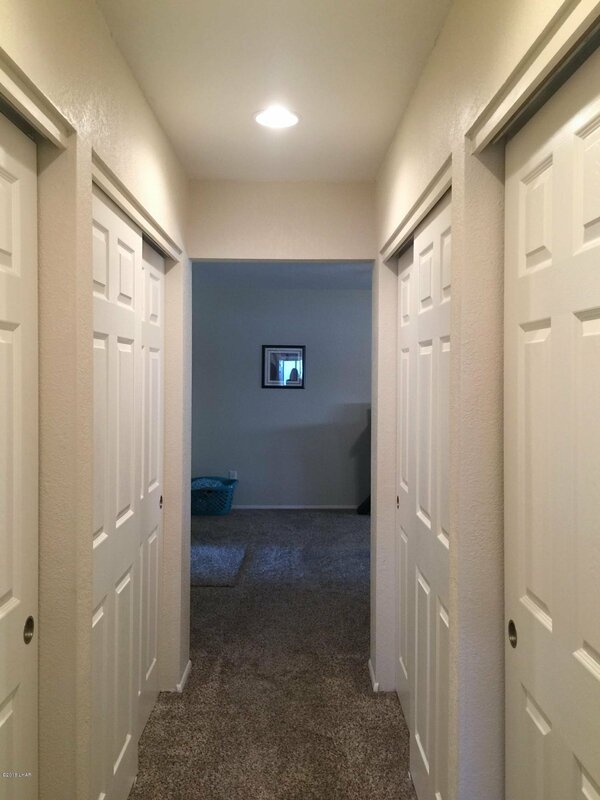 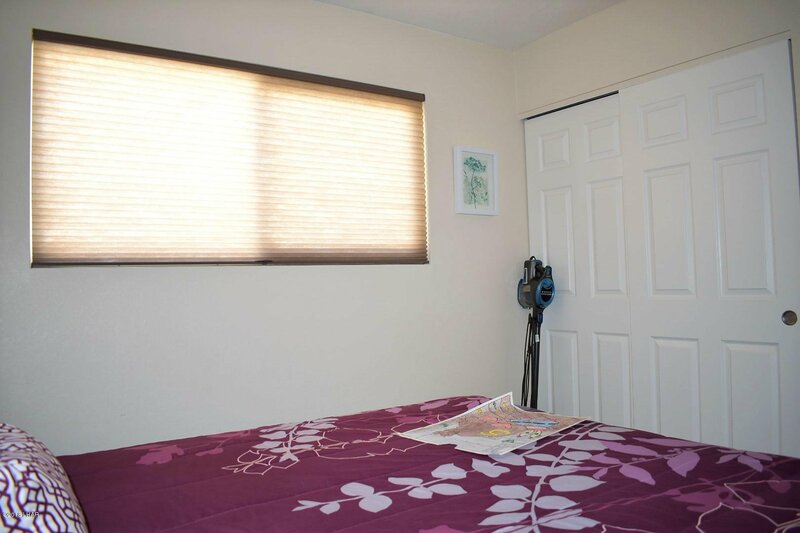 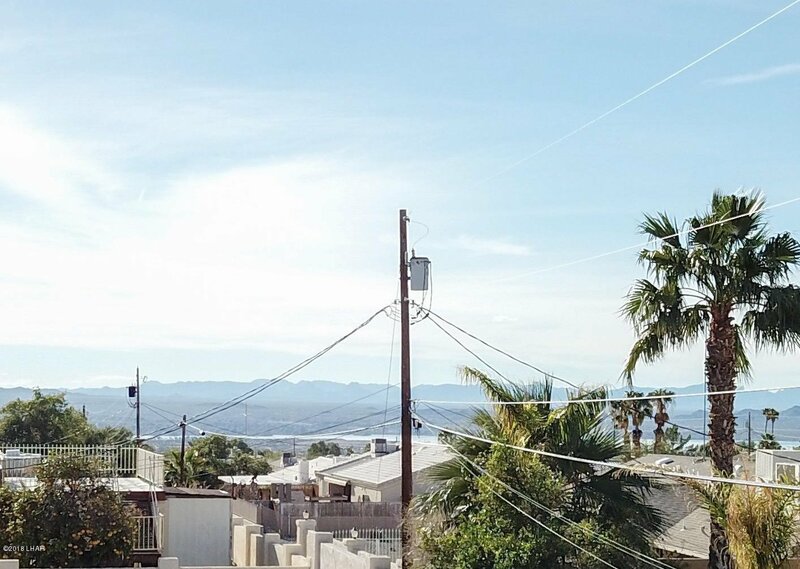 Selling Office: Lake Havasu Non-Member.